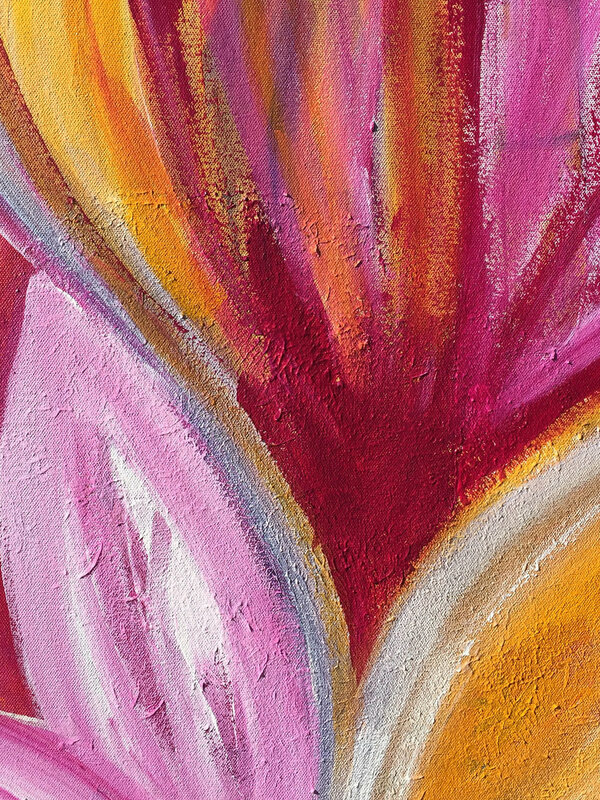 Creating artworks to enhance your space aesthetically and energetically. 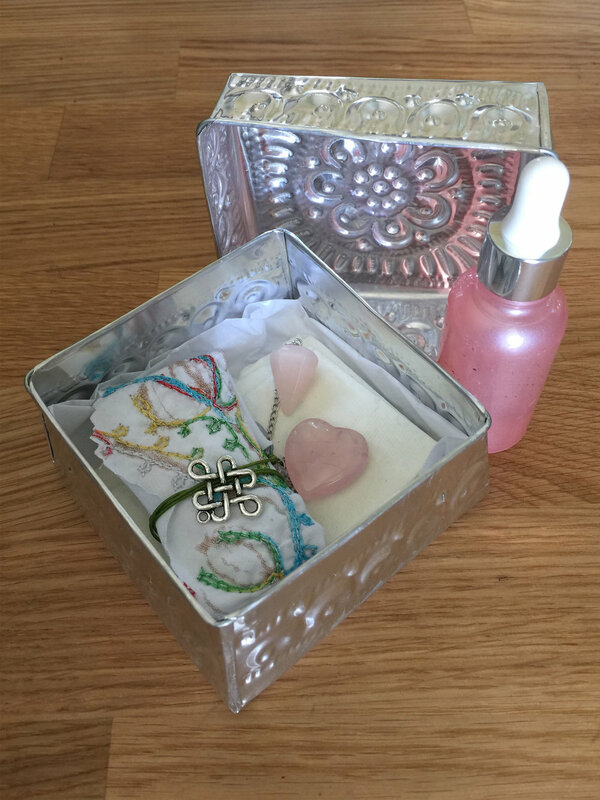 Tapping into the ancient practice of feng shui igniting ENERGYMAGIC! "Engaging in what we are naturally suited to do, our work takes on the quality and attitude of joy and comes from the heart"
Graphic design plus intuition brings a new vision in creating your logo and fb banners. 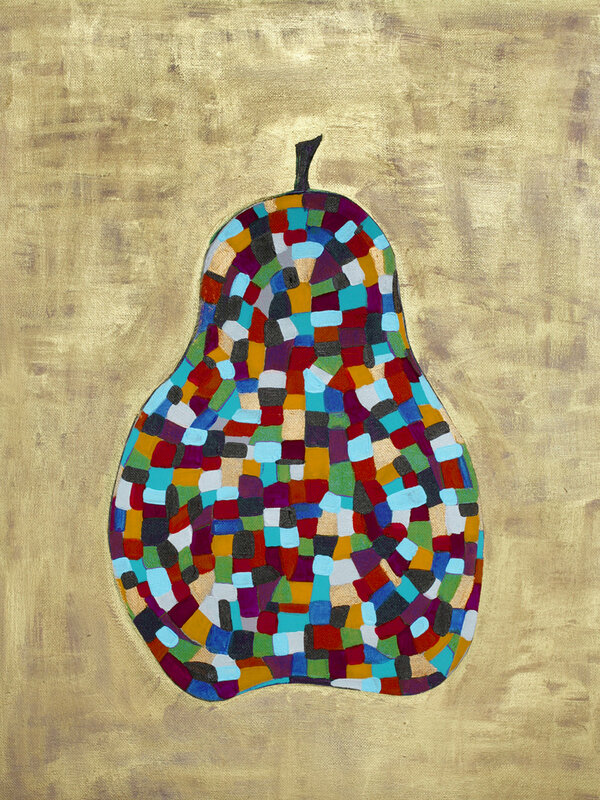 Click on the pear to take you there. You will be amazed with the magic that lies inside this silver box. Attract the love you want. Click on the box. Take a look around. Enliven and energise your walls with Feng Shui symbolic artwork. Blossoming image is the link. 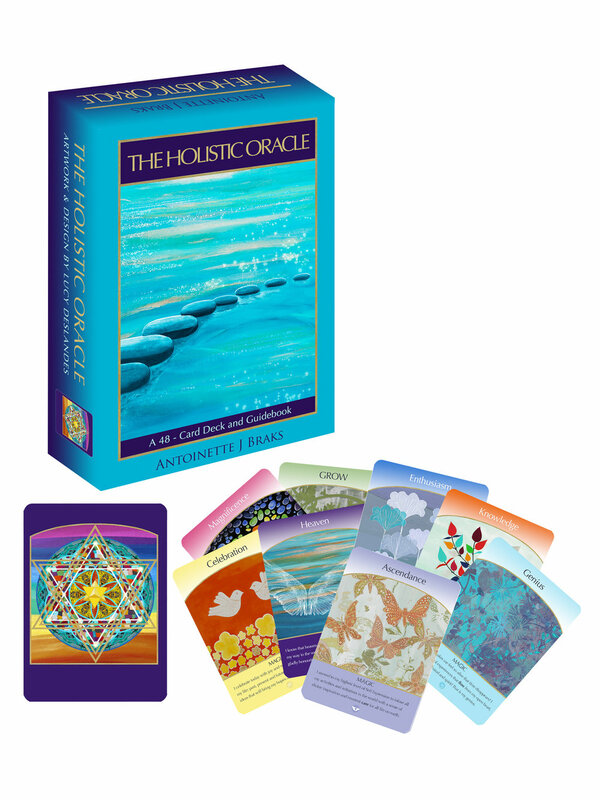 This deck of 48 Oracle Cards comes with a guidebook to usher you on the journey. Enjoy a reading.... the box is the link. Enhancing your home or business using the system of harmonising with the surrounding environment. Click image. Balances the chi to restore harmony -improving the flow. I don't just shift energy I transform it! Click on image.